As many companies and private equity firms have been accumulating large amounts of cash over the last three years, they’re coming under increased pressure to deploy that cash productively. 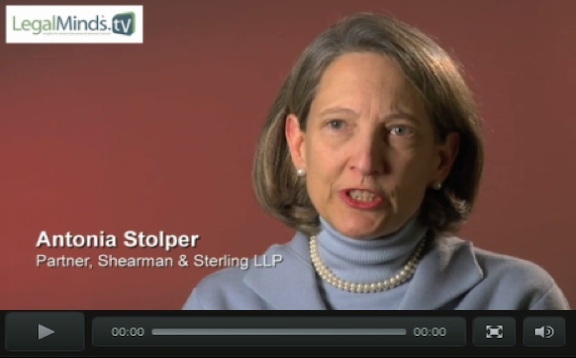 According to Clare O’Brien, a partner in the Mergers & Acquisitions Group at Shearman & Sterling LLP, this has led to an increase in M&A activity — both public and private transactions. In this exclusive LegalMinds interview, Ms. O’Brien discusses these trends and explores some of the key issues in structuring both public and private M&A transactions — from basic considerations such as whether the transaction should be a merger or tender offer to the impact of decisions such as which assets should be sold, what kinds of liabilities should be accepted, retaining employees and sharing any intellectual property. O’Brien also discusses the requirements for audited financial statements, as well as other factors which can impact the timing and closing of the transaction such as board or shareholder approvals, post-closure requirements, “go shop” provisions, and termination fees – as they relate to both strategic and financial acquisitions. As O’Brien points out, “while public deals tend to be focused on certainty of closing, in addition to value obviously, the seller wants to maintain the flexibility to accept a better deal if it comes along — and the way of doing that tends to differ between strategic deals, i.e. when the buyer is another company, and as opposed to when the buyer is a private equity firm.” As it relates to regulatory issues, which are usually anti-trust related, O’Brien adds that frequently the buyer will agree to pay a reverse termination fee if the regulatory clearances aren’t obtained. 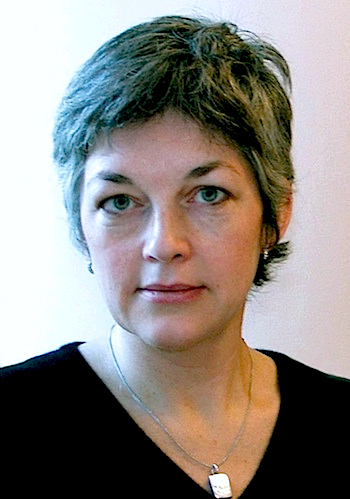 Clare O’Brien has been a partner since January 1995. She joined the firm in 1988 and in 1989 moved to the Mergers & Acquisitions Group, where she has worked on a large variety of public and private transactions, including public company restructurings, joint ventures and large public transactions. She also advises clients regularly on mergers and acquisitions and other corporate law questions. Prior to joining the firm, Ms. O’Brien worked with the law firm of Brady & Tarpey, P.C., where her practice included cross-border corporate transactions, litigation and domestic relations. Ms. O’Brien began her legal career at the Irish law firm of Eugene F. Collins & Son, and was admitted to the Irish Roll of Solicitors in 1985.